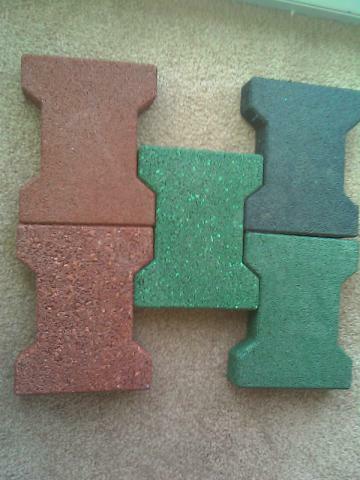 PaveSafe pavers and tiles are manufactured by a unique proprietary re-bonding process capable of converting 100% premium quality recycled rubber into a pristine clean, low cost rubber material of superior physical properties. 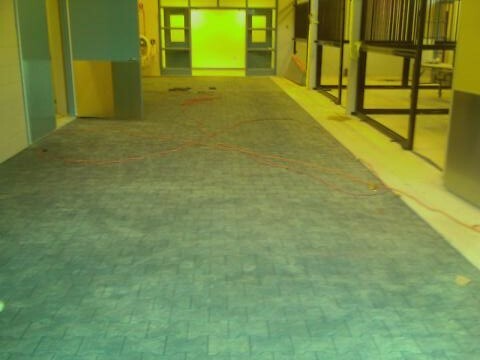 PaveSafe is easy to install and virtually maintenance free. 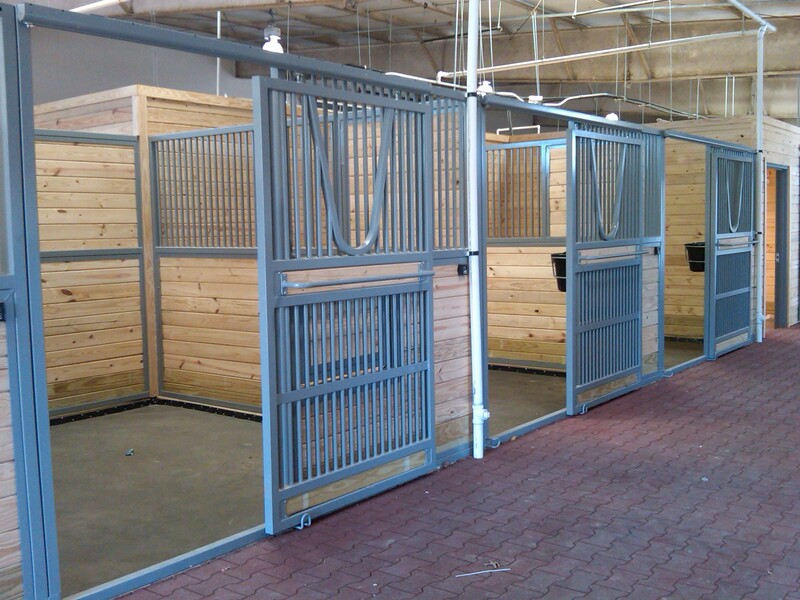 Its earthy color options and cobblestone nature enhances the appearance of any equine surface, replacing traditional dirty, dusty, and slippery hard surfaces. Proven to support a superior coefficient of friction in both wet and dry conditions, PaveSafe ensures that the risk of injury for horses, riders, and groomers remains at a minimum. Similarly, the anti-shock and bacteria controlling properties of PaveSafe make it an easily maintained and healthy surfacing choice. 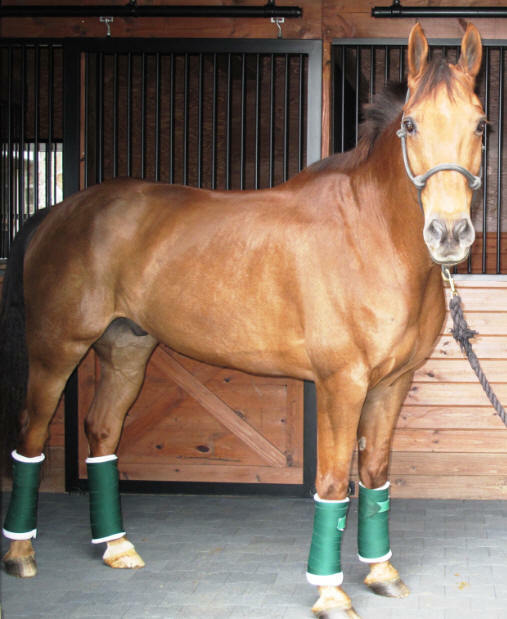 PaveSafe is available in full pavers, half pavers, and paver tiles for convenient installation in any equestrian application. and sufficient water pressure to wash away dirt caught in seams and scoring. 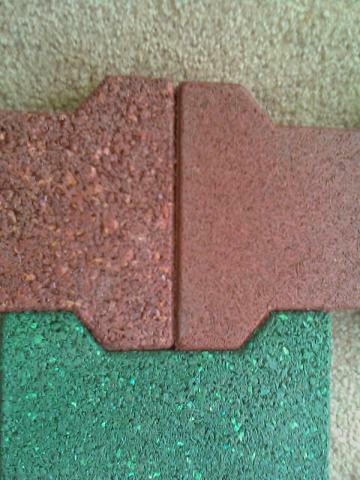 adjacent pavers when installed with or without adhesives on site. 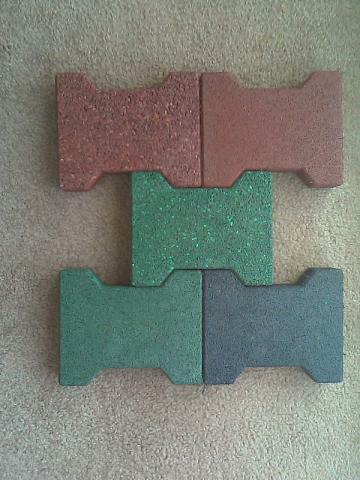 • PaveSafe is available in Terra Cotta Red, Forest Green, Black, and Slate Grey. the Rosehill Racecourse in Australia, and Churchill Downs in Louisville, Kentucky. 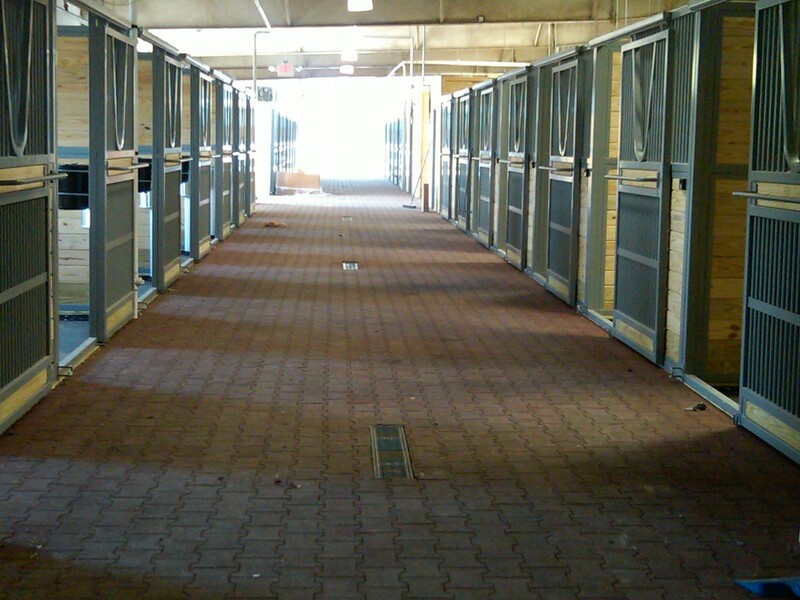 service roads, stalls, wash bays, grooming stalls, feed rooms, and breeding sheds. • 3.42 pavers per sq. ft.
We look forward to working with you on your Pavesafe Paver project. We are available 7 days a weeks to work with you!